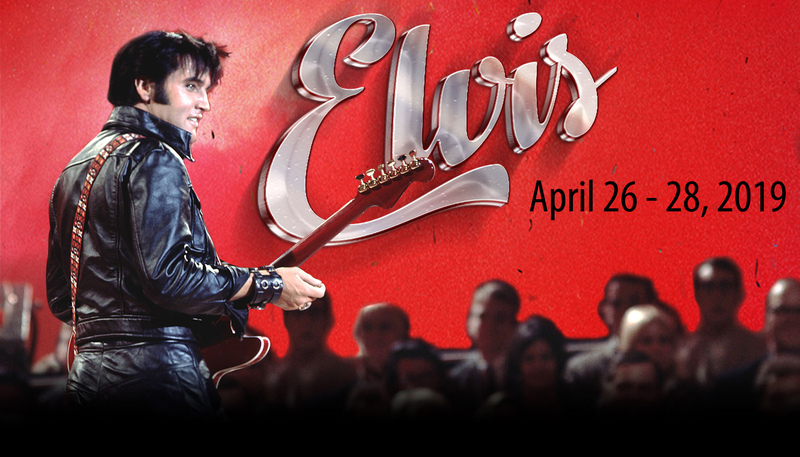 Celebrate Elvis In A Las Vegas Style Theatre! 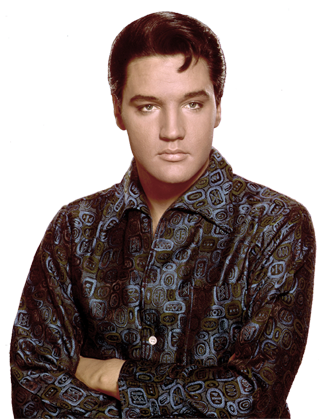 Weekend pass buyers for the Niagara Falls Elvis Festival will receive a 15% discount on admission to Wild Magic at the Greg Frewin Theatre for the Thursday April 25 2019 evening show. 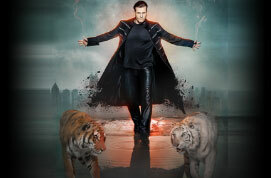 This is a night of amazing live magic for the whole family! Well, that's all right, mama. That's all right for you. Look to your left. Now look to your right. 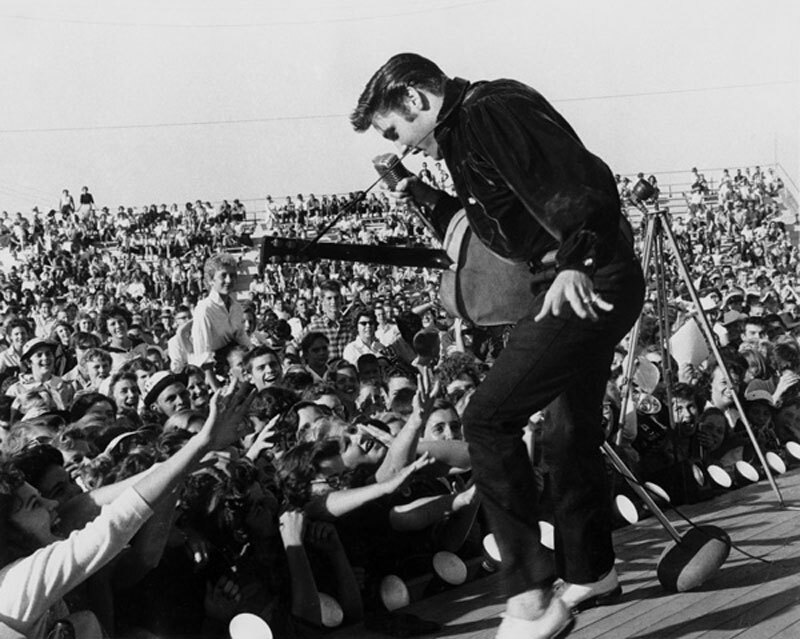 All you'll see around you are like-minded Elvis fans, enthusiasts, and aficionados. You're among your people, safe to appreciate every little nuance about the King that we have to offer you. 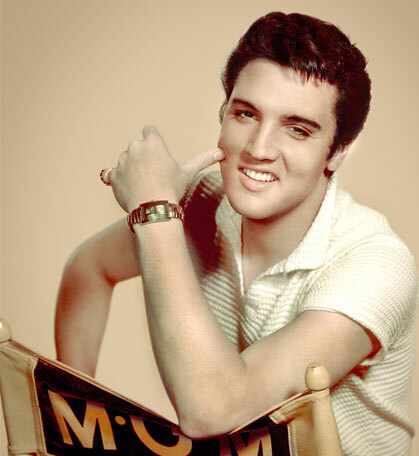 Relax, take your seat, and get ready to enjoy the third Niagara Falls Elvis Festival. 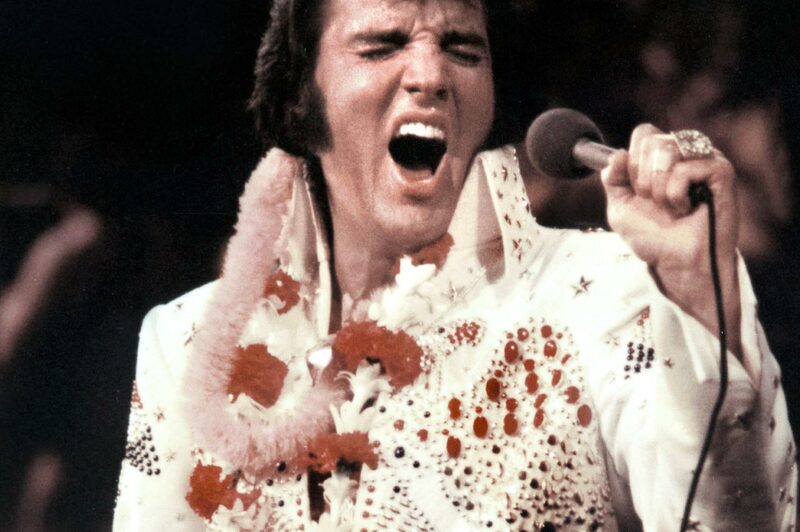 Ultimate Elvis® Tribute Artist™ contest?